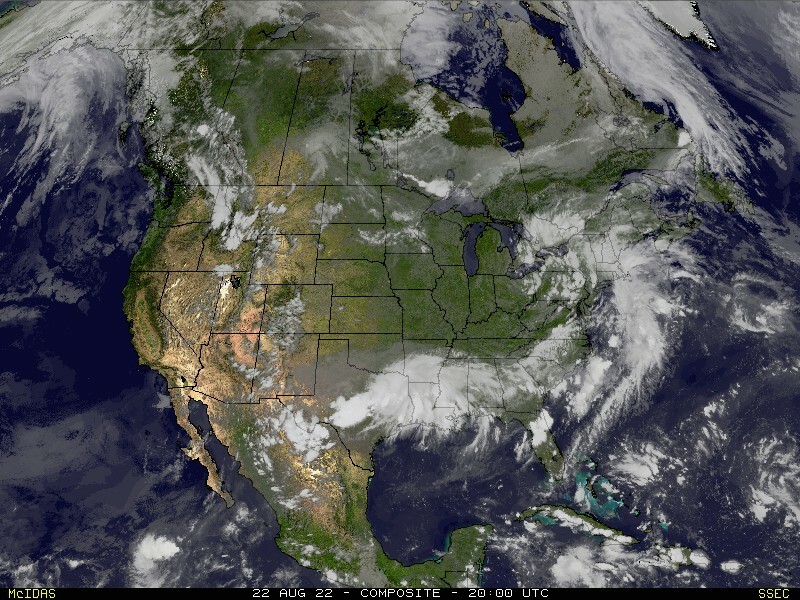 Another southern storm will be passing much of the Midwest to the south. While the storm may stay south, it will try to send moisture up to the Midwest and bring additional snow Friday night and Saturday morning. Initially, it looked like this system might bring an inch or two to parts of the Midwest but overnight data started to ramp up the numbers. 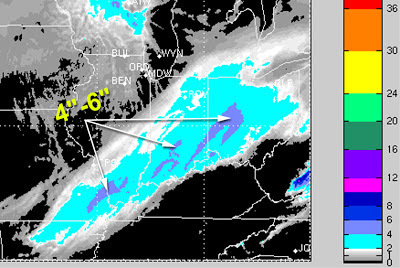 According to some computer models, there could be a swath of 4"-6" snows from southern Illinois in to southern Indiana. Here is the latest high resolution 4km RPM computer model (12z). The light blues indicate 2"-4" and the blueish/purple is 4"-6". This shows snowfall through 9am ET Saturday. The feedback I received was that people enjoyed looking at the snow matrix I put together for the storm earlier this week so I've created another for tonight's round of snow. When looking at the average snow column, keep in mind this is an average of the three computer models listed. The averages are skewed up due to the 12z NAM coming in MUCH wetter. I do believe the NAM is overdoing things, but that's the NAM's MO. There are some areas of southeast Missouri, western Kentucky and northwest Tennessee that will start out as rain. The rain/snow line will have bigger impact than the storm earlier this week. Winter Weather Advisories or other products are not out from the National Weather Service offices yet, but I suspect we will see something issued during the afternoon.